The Neighbor in Need program works with corporate partners such as Coolray Heating Air Conditioning, Mr. Plumber, BriteBox Electrical Services, Findlay Roofing and Stryant Construction to make sure the money you donate to us will go as far as possible for our elderly neighbors. We rely on best in class home services contractors for much of the work we provide. These companies offer us large discounts and help us stretch the money you give as far as possible. 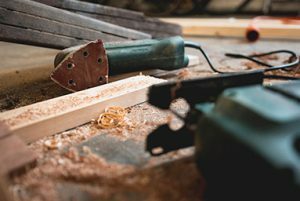 Their support allows us to offer the finest craftspeople and real warranties for the low income, elderly, homeowners we serve. There is never a charge to the homeowner for service or materials provided by Neighbor in Need, Inc. We hope our community members will support our contract partners and when you do, thank them for helping us serve our low income elderly homeowners. Mr Plumber is a founding partner of Neighbor in Need. We have been trusting them since the beginning. We are proud to provide a licensed plumber to every client we serve along with the professional plumber they employ. Mr Plumber offers us substantial discounts and professional work. Plumbing is such a big part of what we do, we couldn’t do the program without them. 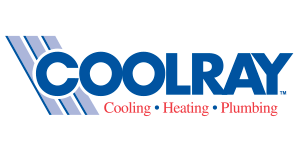 Coolray Atlantan’s with trustworthy and dependable service since 1966. Coolray is America’s largest residential Carrier dealer. 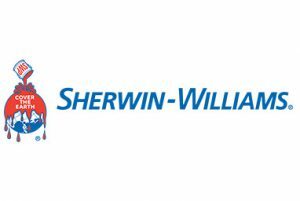 These industry leaders provide quality air conditioning, heating, plumbing and related services. BriteBox Electrical is one of our top shelf electrical contractors located nearby in Marietta. BriteBox Electrical helps with residential service and repair as well as, generator sales and maintenance, security, and home automation. AKA “Doc Rock” This kind and big hearted gentleman is an artist with all things plaster and sheet rock call him at 678-558-8464. Tell Shane “thanks” for the great eas he gives Neighbor in Need! 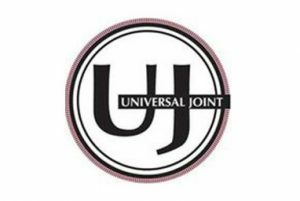 The Universal Joint in Oakhurst offers great beer and great food with a friendly neighborhood atmosphere and an easygoing bar scene. They support us with catering, parties and community. A fantastic neighborhood gem at the corner of 2nd Ave and Hosea Williams Dr, in our East Lake Neighborhood. Watch out for Danger Punch at many of our fundraisers and social gatherings. The food is amazing too. 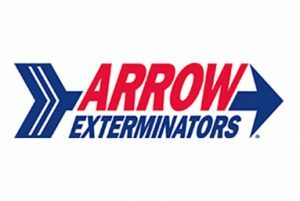 Arrow Exterminators Unsurpassed pest control and termite protection is the cornerstone of our reputation. Lagunitas is the OFFICIAL BEER of Neighbor in Need! So Good! Look for delish Lagunita products at all of our events.